When her reputation as one of the best mechanics in New Beijing draws a covert visit from the prince, Cinder can’t help but be charmed by his easygoing, friendly nature. She hides her cyborg leg and foot, desperate to hold on to the moment where he sees her as human, rather than as property, as the law dictates. 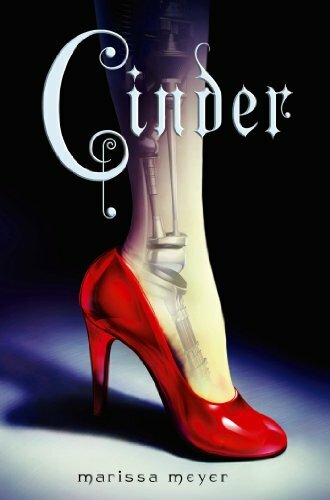 An outbreak of a terrible plague interrupts Cinder’s work and nearly her life when she is sent to the labs as a research subject, a sure death sentence.